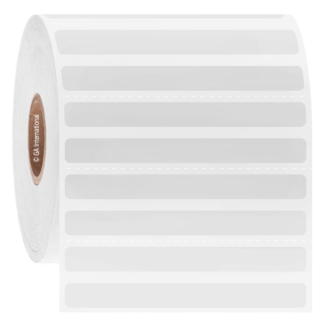 Water-proof thermoplastic labels ideal for use on cell culture plates, microwell plates, 96 and 384 well PCR plates and Petri dishes. 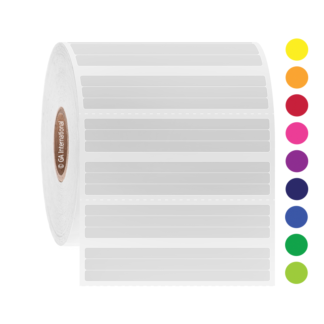 Available for thermal-transfer and laser printers, as well as for automated printers and labelers. 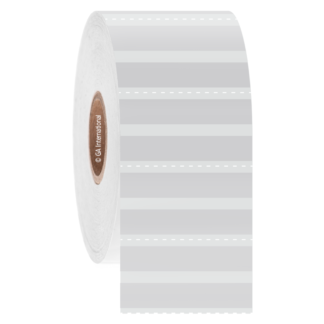 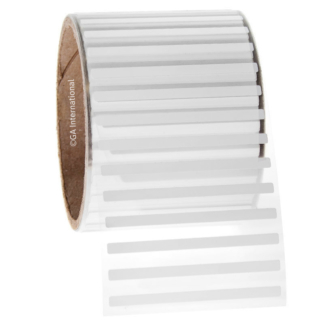 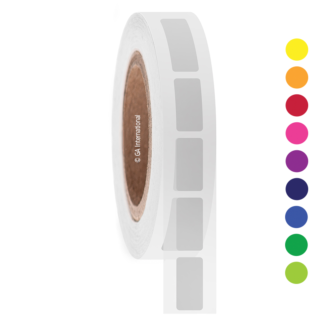 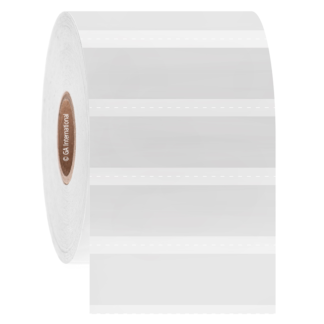 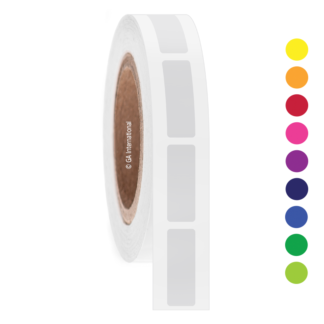 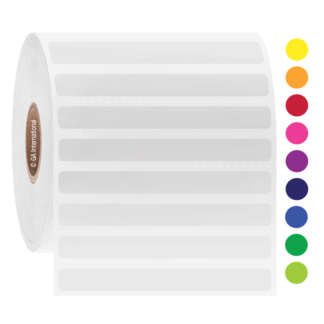 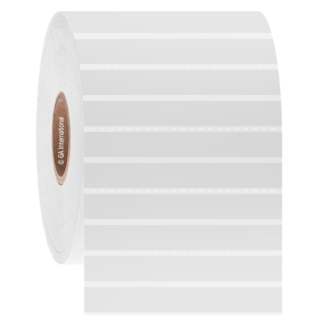 Easy to manipulate, these labels remain straight upon removal from the support liner which facilitates the application of the label to any multi-well plate or Petri dish. 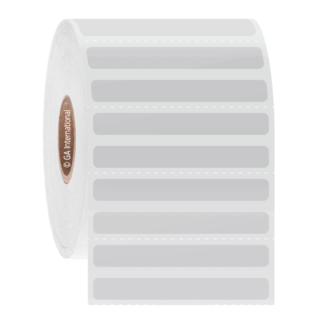 Specifically designed to fit the sides of both flat and round bottom microtiter plates. 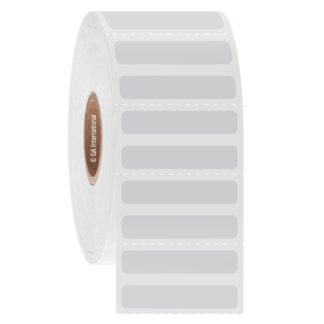 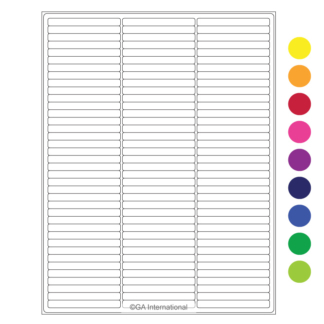 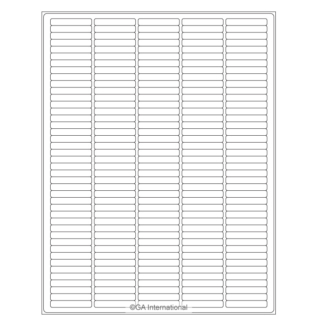 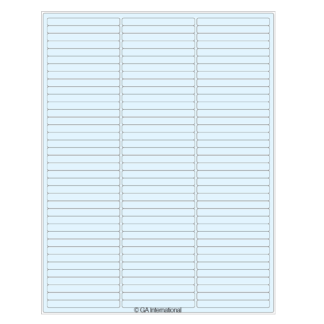 The culture plate labels are excellent for printing both 1-D and 2-D barcodes, as well as serial numbers, and alphanumeric text.